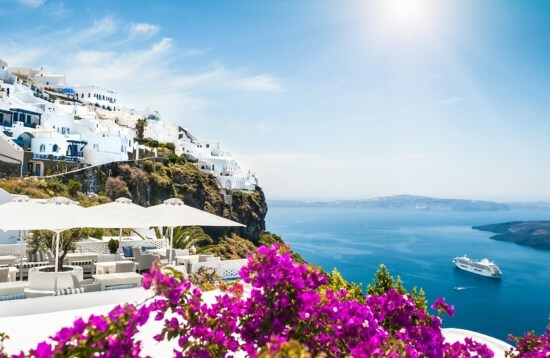 Just a stone’s throw from one another across the Aegean and Mediterranean Seas, Turkey and Greece are ideally combined on a multi-country holiday. Cruise from the laid-back Turkish port of Bozburun to explore the Greek Islands of Tilos, Symi and Rhodes, each of which boasts its own cultural wonders and natural beauty. Witness the neoclassical houses of Symi and the remains of ancient elephants on Tilos, then wander the UNESCO World Heritage-listed streets of Rhodes’ Old Town. 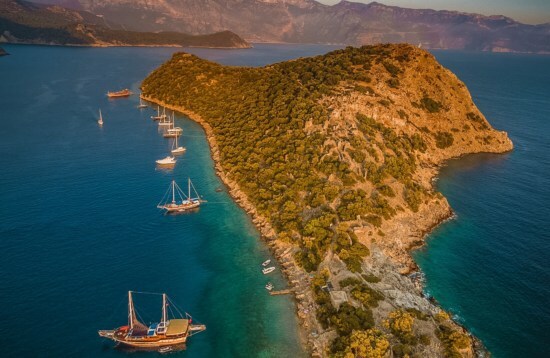 A Greek cruise can easily be combined with a traditional gulet yacht trip along Turkey’s spectacular Turquoise Coast, stopping to explore the semi-submerged ruins of Kekova Island, the Hellenistic ruins at Olympos and the whitewashed streets of Kaş. 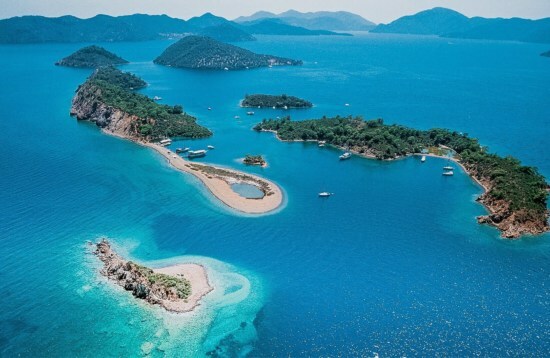 Begin or end in the lively beach resorts of Antalya and Fethiye, which both harbour a rich and vibrant history. Join our highly experienced guides for a multi-country holiday you will never forget in one of the most culturally-rich corners of the globe. Discover the idiosyncrasies and individuality that make each country unique while embracing the local atmosphere.